Hello, friends, and Happy December!! 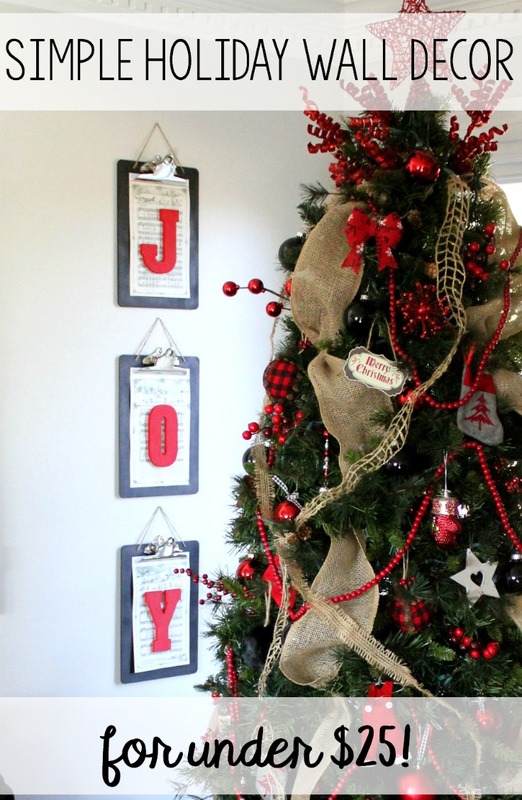 Jennifer from Noting Grace created the cutest Christmas wall art for just a few dollars. Check out her post for full directions. 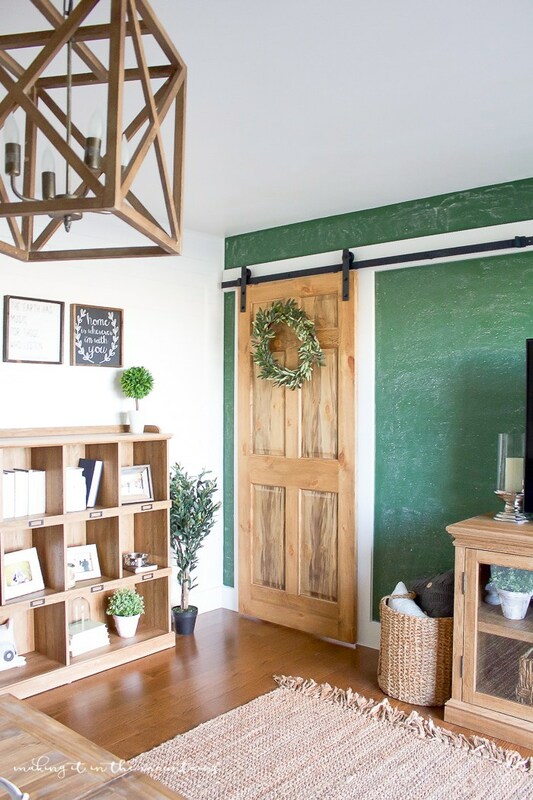 Kristi from Makin' It in the Mountains completely re-did her family room in just six weeks. You'll want to see her new space--complete with a barn door and a wall finished like an antique chalkboard! 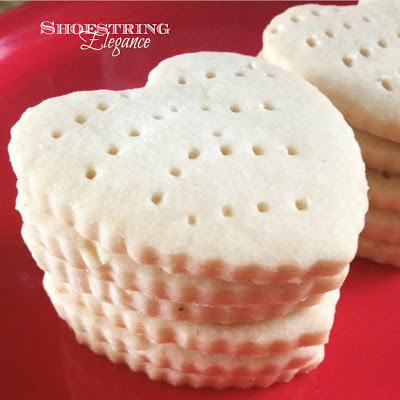 Theresa from Shoestring Elegance shared a recipe for Nova Scotia shortbread. I'm looking forward to making some of these goodies for my family. 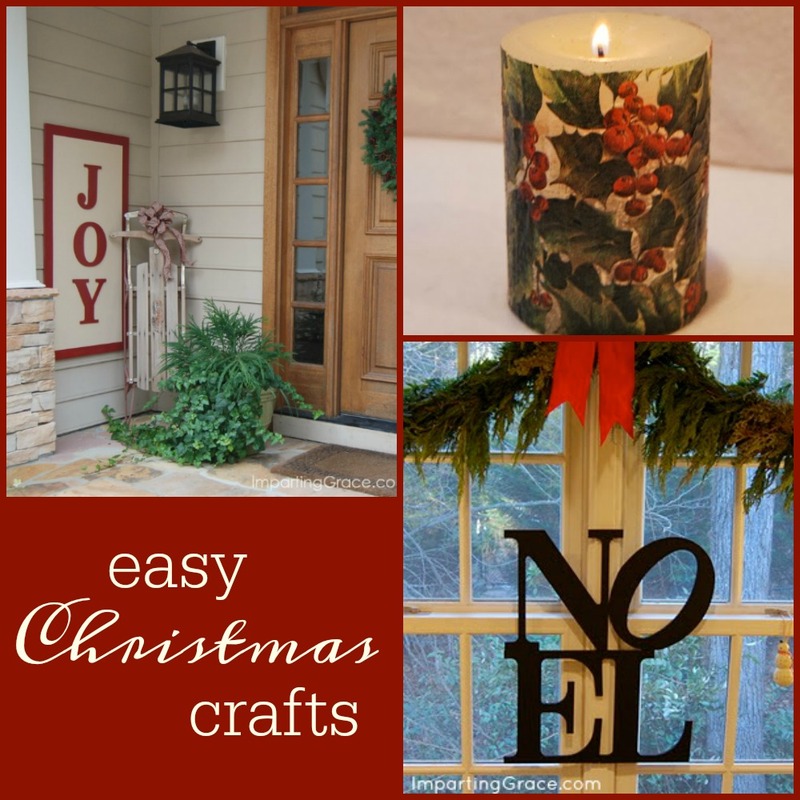 And if you're looking for some fun, easy-to-do Christmas crafts, check out this post of mine. 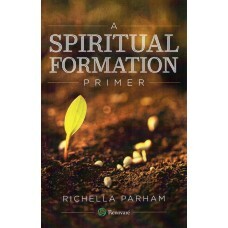 Thank you so much Richella for the inspiration. I surely enjoyed the "Easy Craft" post. The NOEL decoration is beautiful. Thank you for hosting! Happy December, Richella! Thank you so much for featuring my Shortbread cookies! I sure hope you enjoy them. I'm so grateful for you and the way in which you blog. Some great inspirations to help inspire this season...all great ideas! Thanks for hosting. Good Evening Richella, There are some wonderful features today. I look forward to making some new friends. Richella! Thank you so much for the sweet feature! Sorry I missed this one, but I'm just as honored. Thank you dear friend!